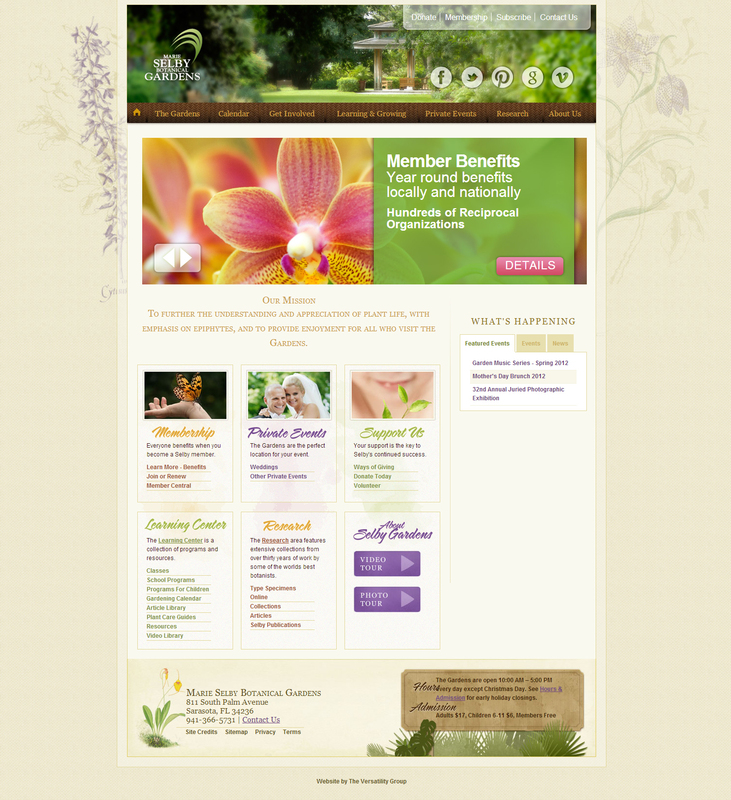 Selby Garden’s had a successful website that needed restructuring, redesigning, and conversion to a modern content management platform. The scope of this project was very large and included many unique features. We audited all the existing content, primarily stored as pages, as mapped it to custom content types. We then coded the structures for those types, converted the data, and themed the entire site. The site makes extensive use of Drupal modules like CCK and Views. Migrating to a structured data model wherever possible has greatly improved site administration.